Campaign group Best for Britain launches six-point plan to secure a second referendum and reverse Brexit. Best for Britain’s chair Mark Malloch-Brown said it was “time for the truth” about what Brexit would actually mean. LONDON – Britain’s leading Remain campaign has released a six point plan for how to secure a second EU referendum and ultimately stop Brexit. 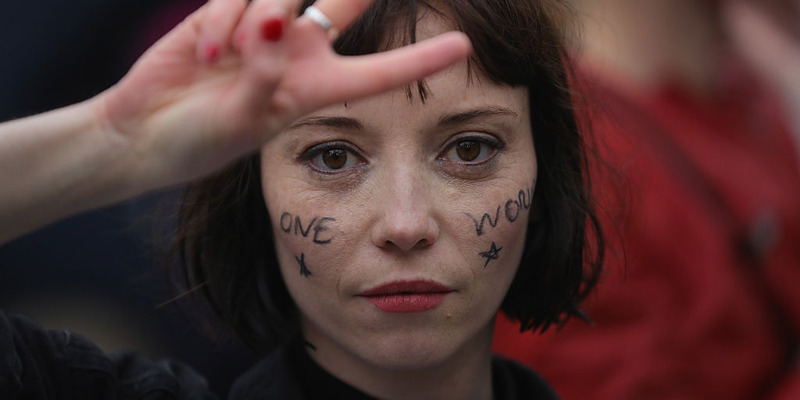 Best for Britain, which is backed by billionaire political activist George Soros, has compiled a step-by-step plan for May to secure a Brexit vote by October. 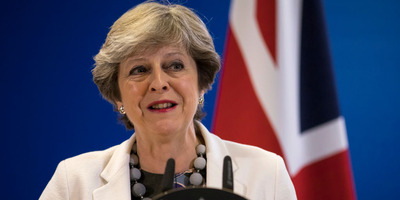 It details proposals for a vote on the terms of the withdrawal deal, and ultimately for a campaign which persuades Britons to vote in favour of remaining in the European Union. Here is Best for Britain’s 6-point “roadmap” for stopping Brexit. Allow Theresa May to lay out her proposals for leaving. 2. Ensure the public has a clear choice. The group says that the final deal May brings back from Brussels must be clear and detailed, including the future deal on the single market and customs union, as well as in areas such as freedom of movement, participation in the European Court of Justice, membership of EU agencies, and visa arrangements. “Comparing the government’s position on these issues to our current arrangements will enable the British public to understand the choice in front of them – the first time a vote would take place with detail attached,” said Best for Britain. That might be unlikely: Whitehall officials reportedly believe it is unlikely that Brexit secretary David Davis will nail down a detailed deal before Brexit day, with a “political declaration” seen as more achievable given the short time frame. 3. Give parliament a meaningful vote. Julian Finney/Getty ImagesFrench President Emmanuel Macron and British Prime Minister Theresa May look on from the stands prior to the International Friendly match between France and England at Stade de France on June 13, 2017 in Paris, France. 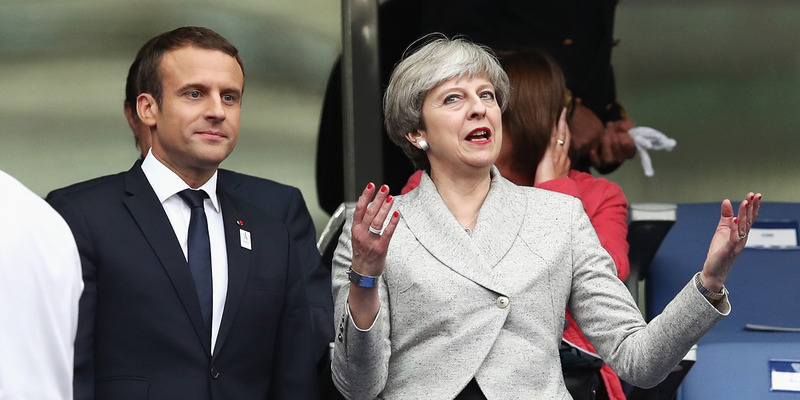 The prime minister should seek the support of the EU 27 leaders before she puts a deal to parliament, Best for Britain said. Once that’s clear then should she subsequently decide to pursue a no-deal Brexit, parliament must be allowed to vote between either leaving under a no-deal scenario or remaining in the EU. The campaigners plan to convince both the government and parliament to introduce a new referendum on the final terms of the Brexit deal to take place before March 2019, when the UK is scheduled to leave. In addition to a parliamentary vote, the British public would be able to vote between the government’s deal and the UK’s current EU terms. The so-called “People’s Vote” would need to take place before March 2019 in order to revoke Article 50, which was triggered in March 2017. 5. Learn from the mistakes of 2016. 6. Win a second Brexit referendum before March 2019. This is perhaps the most significant sticking point. The desire for a second referendum is not just lacking among the frontbenches. 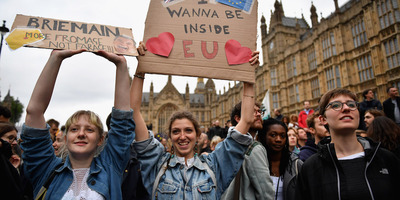 Opinion polling has consistently indicated that, while the number of people who support membership of the EU hovers around 50%, the number of those who are opposed to a second referendum is significantly higher. 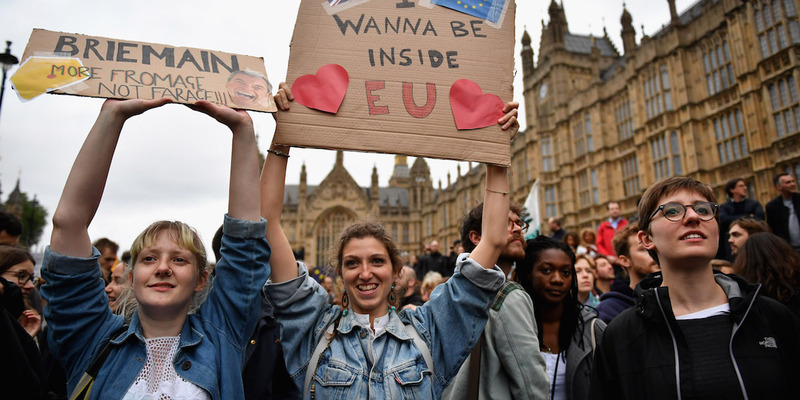 The biggest hurdle for anti-Brexit campaigners is to turn that around.